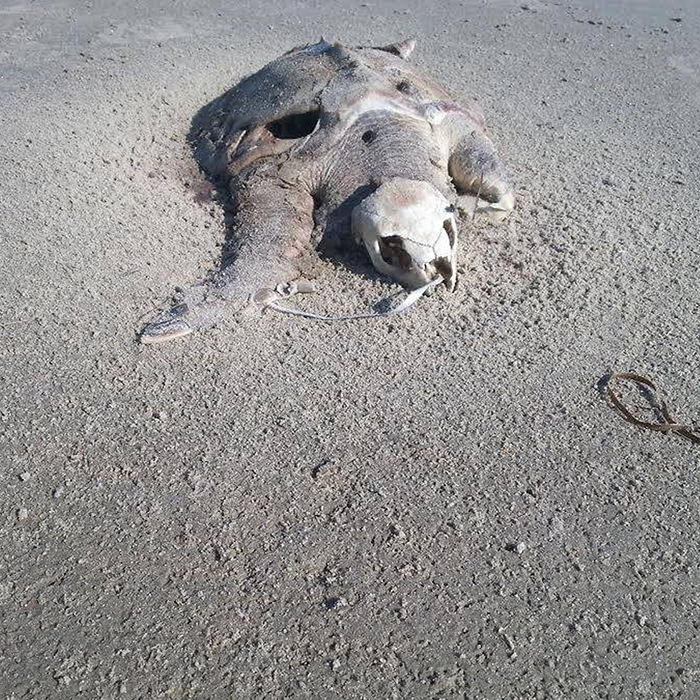 Who do you contact when you see an injured or dead turtle? 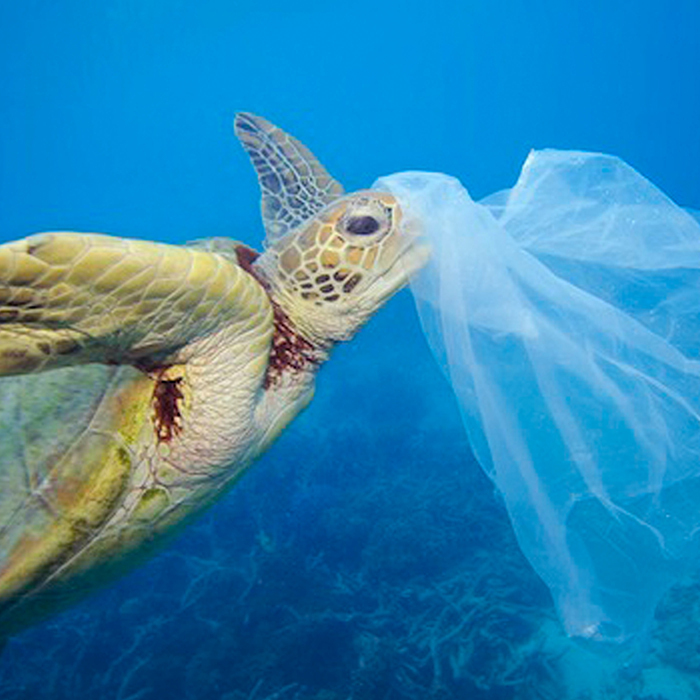 Sea turtles mistake plastics bags as food like jellyfish and ingest them. 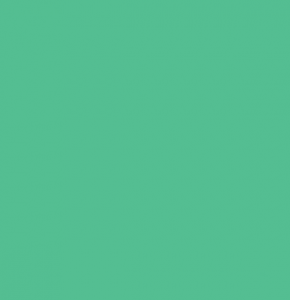 This causes blockages within their digestive system and eventual death. 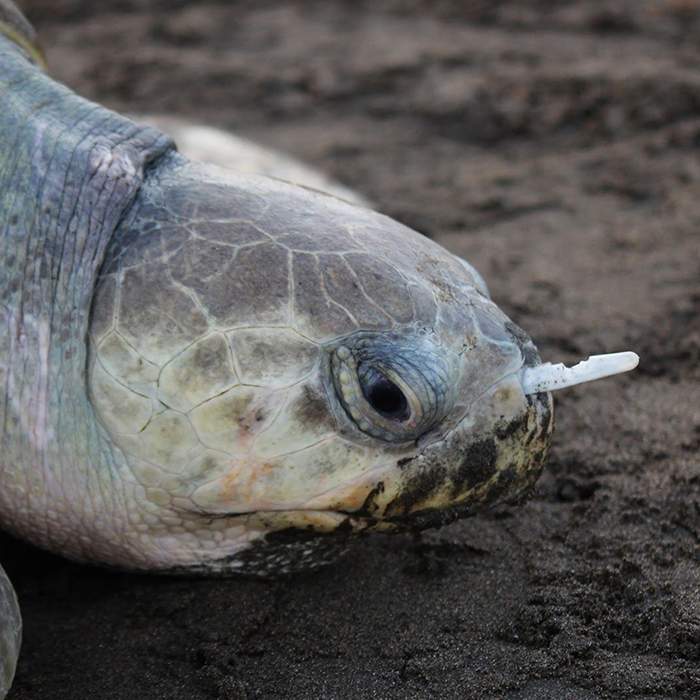 Plastic straws and reusable utensils often get stuck in the nostrils of sea turtles, causing difficulty breathing and potential death. 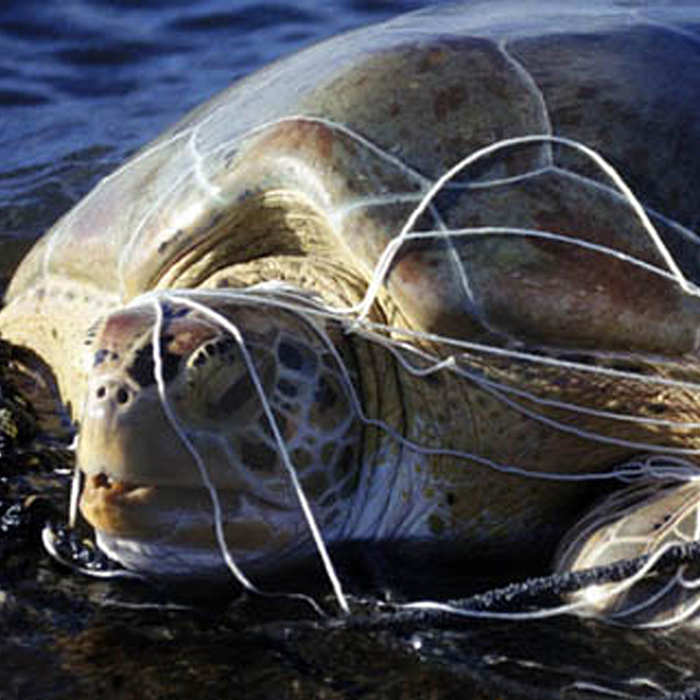 Hundreds of thousands of sea turtles & marine mammals, and more than 1 million seabirds die each year from ingestion or entanglement in marine debris. 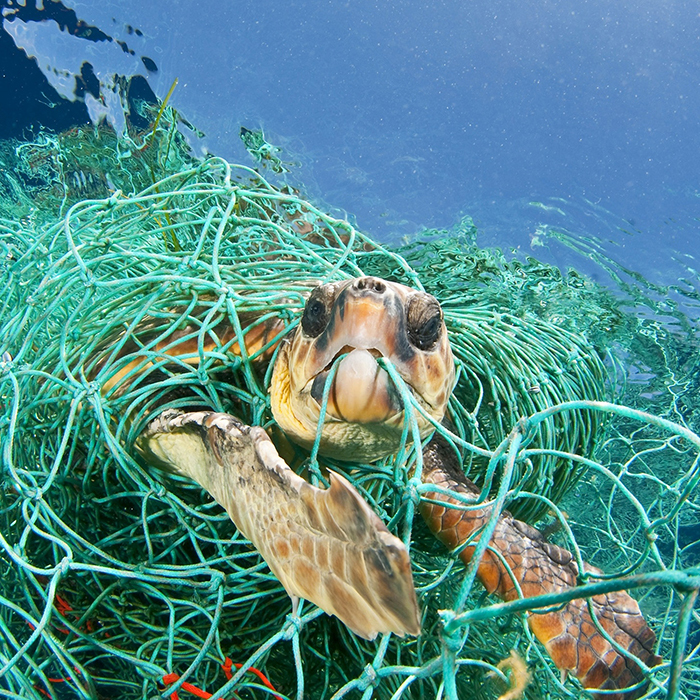 Abandoned fishing gear, including lines, nets, buoys and hooks, are very dangerous to sea turtles as they often get caught in them or swallow them. 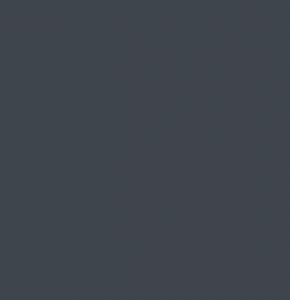 Most balloons are falsely marketed as biodegradable latex. 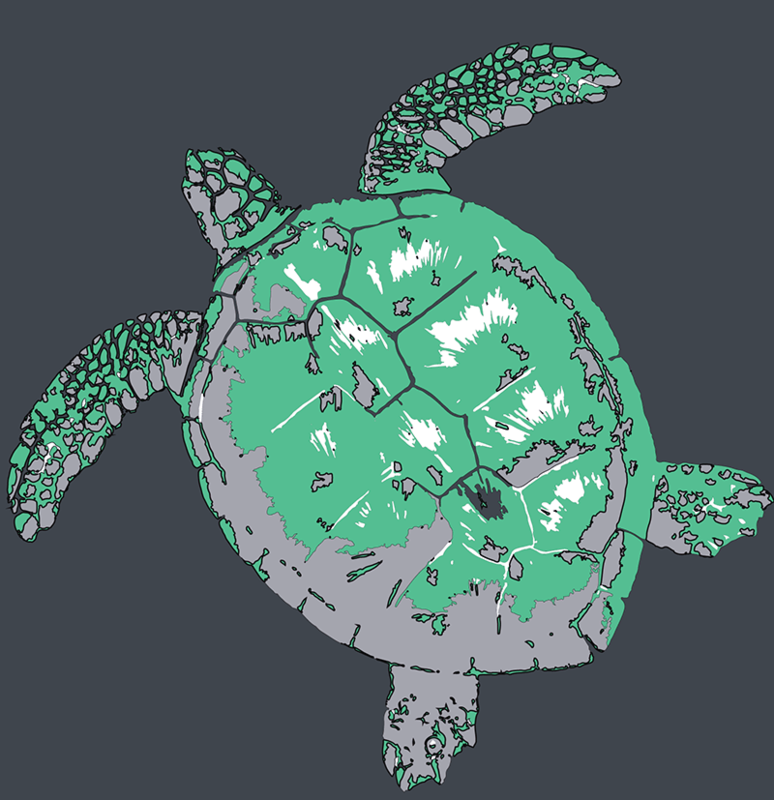 Sea turtles often ingest them and die from not being able to digest them. 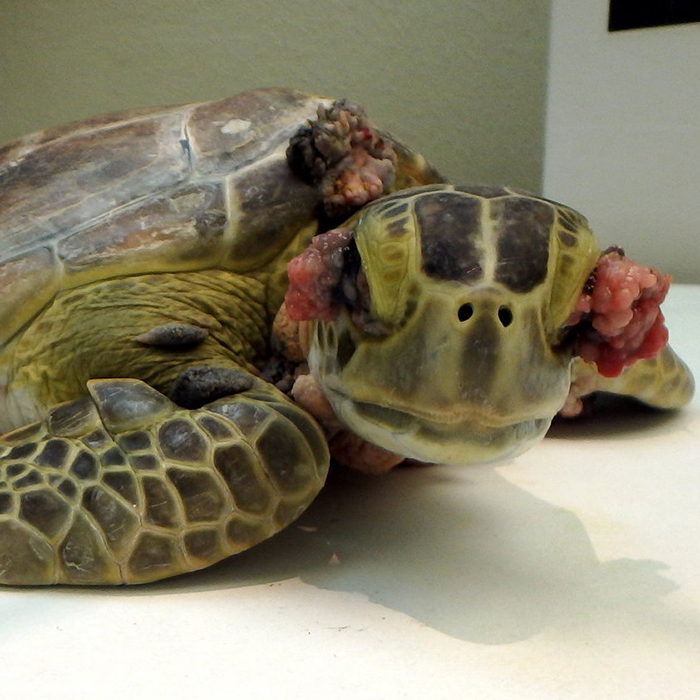 FP causes cauliflower-shaped tumors on soft parts and internal organs of sea turtles. The cause is believed to be linked to ocean pollution and global warming. 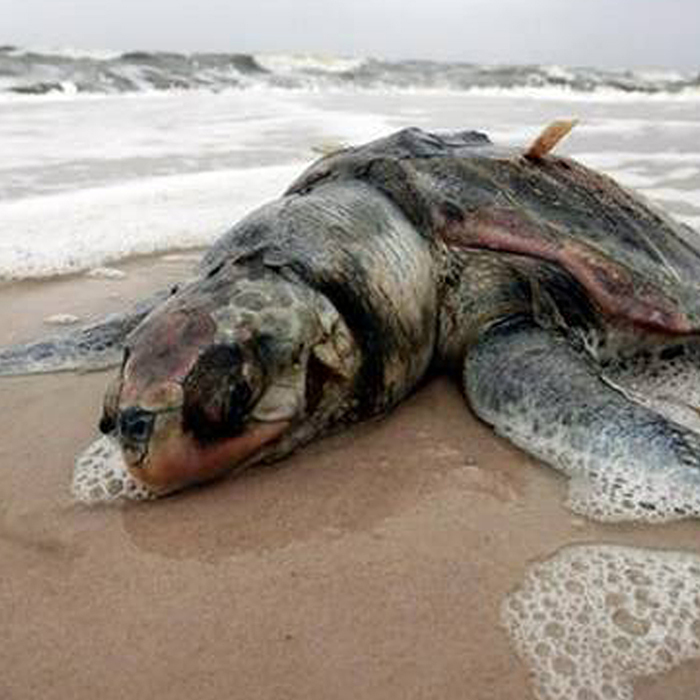 Toxic metals may concentrate in the liver and kidneys of sea turtles. 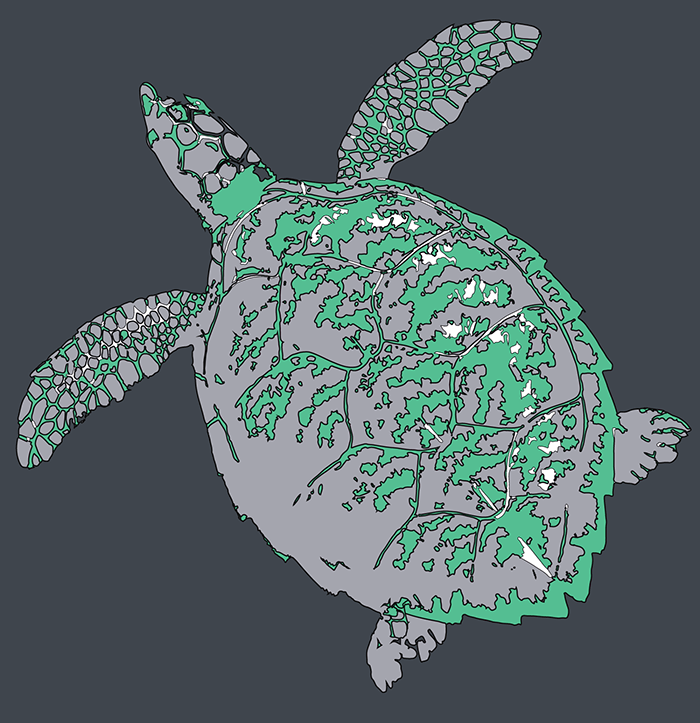 Chronic exposure to pollutants makes sea turtles susceptible to disease and death. 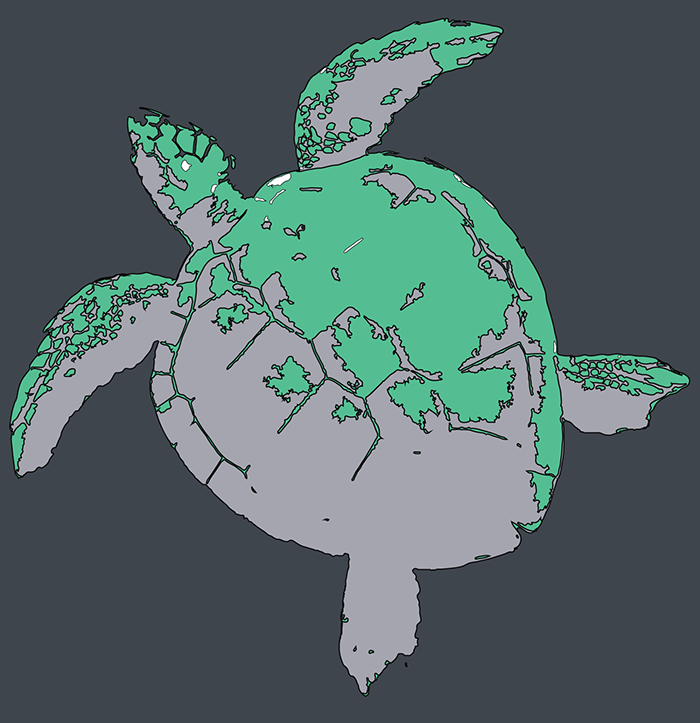 All sea turtles species are at risk of illegal trade for their meat, eggs, or shell. 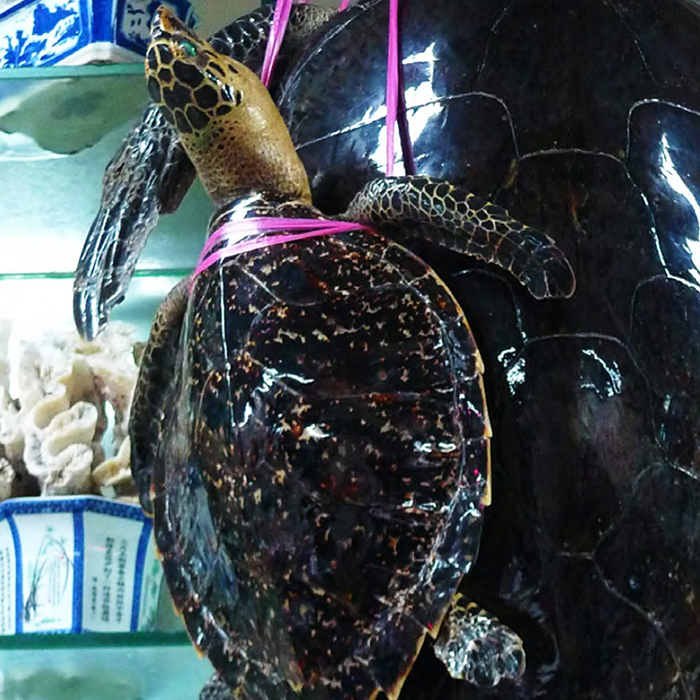 Hawksbill is especially popular as its shell is made into bekko.